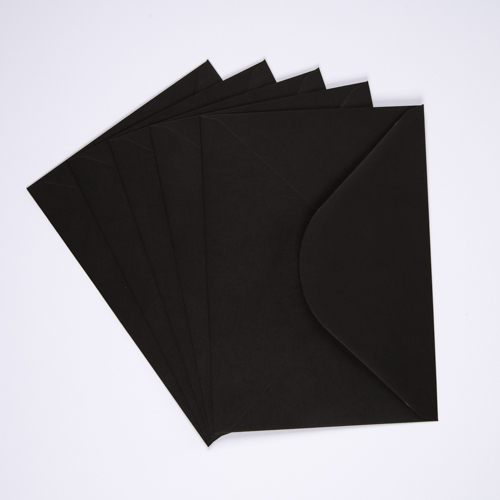 A very high quality C5 black coloured 100gsm gummed diamond flap greeting card envelope. 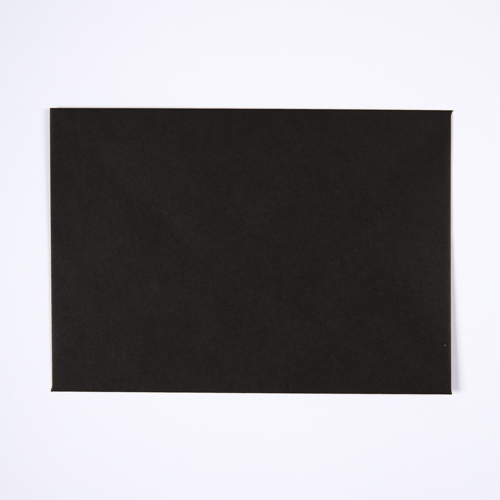 These C5 black envelopes are perfect for every occasion and made from sustainable sources. 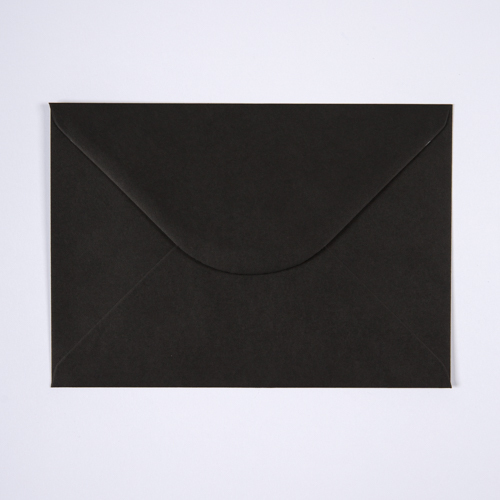 Envelopes arrived as ordered and were excellent. Many thanks. 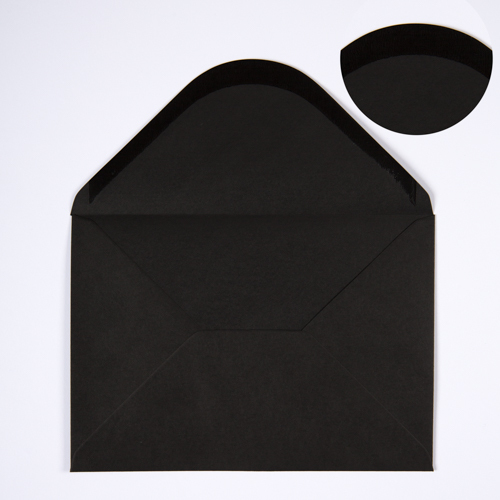 Looked all over for black C5 envelopes and the quality of these are fabulous. These are my go to people! Excellent customer service, product and delivery, cannot be faulted.